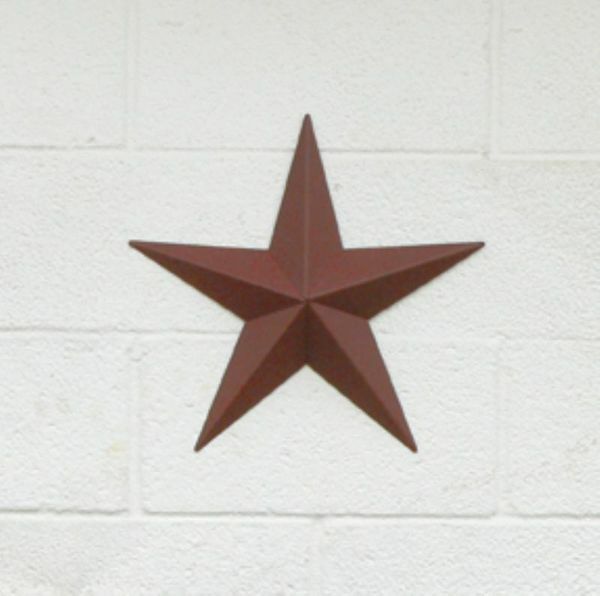 The Amish 11" Small Barn Star adds rustic charm to your outdoor scene. These popular barn stars add beautifully to the home front. This barn star is made from 22-gage regular powdered coated mild steel and comes in rust, green, black or beige. Keep outdoor barn stars in mind as wonderful housewarming or birthday gifts. Browse our Outdoor Decor section for more lovely outdoor items made by the Amish. DutchCrafters is the #1 online retailer of Amish furniture.